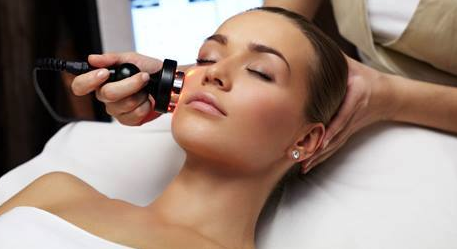 Why AW Advanced Skincare Training? 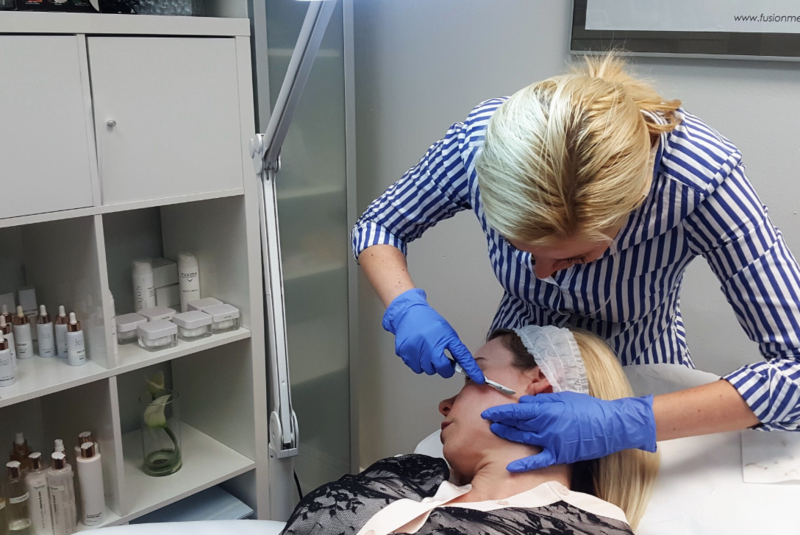 AW Advanced Skincare Training provides professionals the knowledge and skill in order to excel in the competitive world of medical aesthetics. With our hands-on trainings, attendees will learn about new and popular treatments using the latest cutting-edge technology. WHAT WILL YOU GAIN FROM OUR ADVANCED TRAININGS?